HUNTINGTON, W.Va. – Shane Hanon was named Conference USA Hitter of the Week on Monday (Mar. 11) by the league office after helping lead the Herd to a four-game sweep of the Eastern Michigan Eagles this past weekend. Hanon was one of the main cogs in an offensive explosion for the Herd this weekend as he garnered 11 hits in 17 at-bats for a .647 batting average in four games to with a .684 on-base percentage and a 1.353 slugging percentage as seven of his 11 hits were for extra bases, including two home runs. In game three, Hanon went six-for-six at the plate and hit for the cycle. He also drew a walk in his other plate appearance for the game to reach base all seven times in his seven plate appearances. Hanon scored eight runs and drove in seven more in the four games. In his 18 plate appearances, he struck out just one time. Marshall is set to resume action on Friday against FIU to start C-USA action. In five games last week, Kerr posted a .524 average, registering 11 hits in 21 at bats. 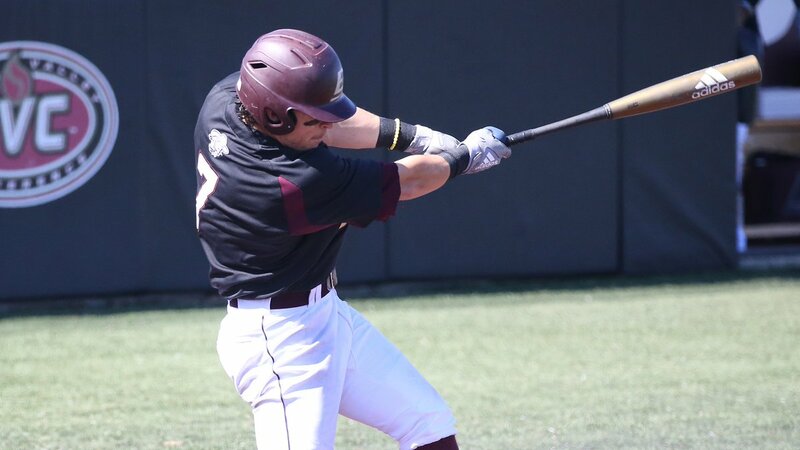 BRENTWOOD, Tenn. – Second baseman Ryland Kerr was chosen as the Ohio Valley Conference Player of the Week on Monday. In five games last week, Kerr posted a .524 average, registering 11 hits in 21 at bats. He also had two doubles, a triple, a home run, 10 RBIs and nine runs scored. Kerr churned out an .857 slugging percentage and a .600 on-base percentage. He hit safely in all five games. Against No. 4 Louisville on Tuesday, Kerr finished with a hit, a walk, a run and an RBI. He had four hits each in the first two games of the weekend series against Tennessee-Martin. In game two, he went 4-for-4 with two runs and eight RBIs.